"The whole family's well-being mostly depends on my husband's well-being, and all of the extra stress worsens his health and makes a big impact on myself and our children's well-being. Having our own house will put away all these stresses and let us feel safe, secure and comfortable." 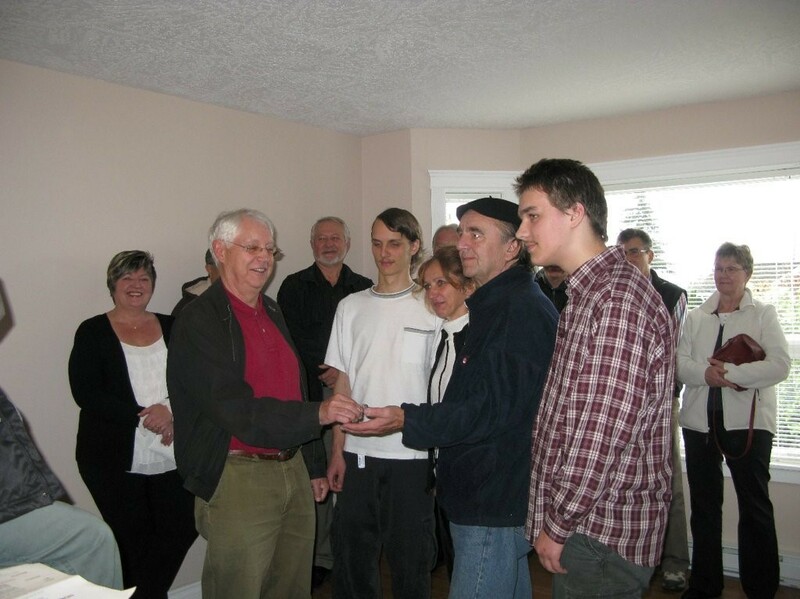 In 2009, Habitat for Humanity Mid-Vancouver Island bought back the Habitat home on Lambert Avenue that was originally built in 2003. 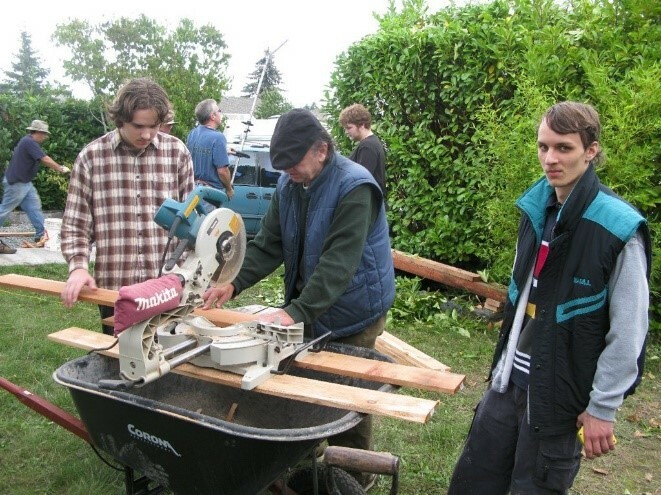 Ryszard, Bozena and their two sons, Jaroslaw and Radoslaw were chosen as the future homeowners. During the spring and summer, the landscaping was spruced up, and additional fencing installed. The future homeowners contributed all but 33 hours of their 500 sweat equity volunteer hours themselves. Ryszard and Bozena volunteered in the ReStore and their two sons did the majority of their volunteering at the SPCA. Community helpers for the landscaping on this home—done on a weekend work party—were led by the Daybreak Rotary group, with the help of Habitat Mid-Vancouver Island Board, staff and volunteers. After the renovations were complete, Ryszard, Bozena and their two children moved into their newly renovated home in October 2010.